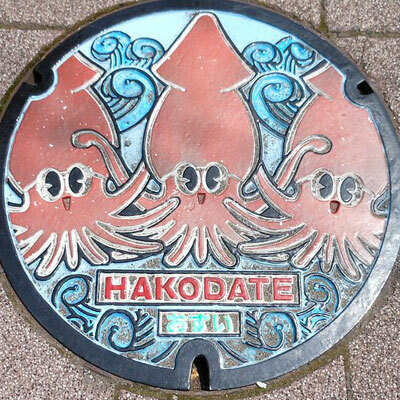 The words ‘street art’ take on a whole new meaning if you look at these manhole covers. 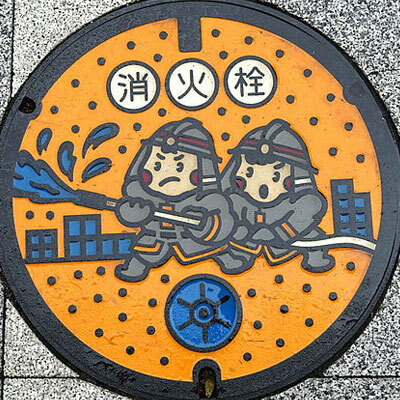 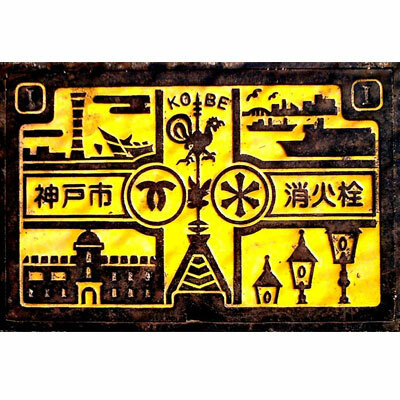 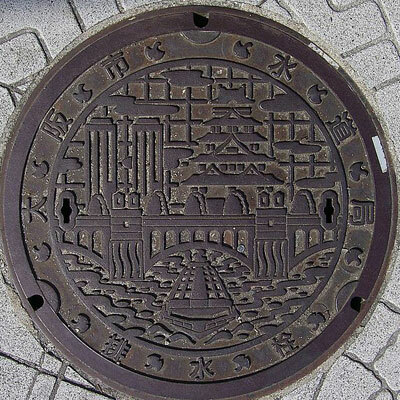 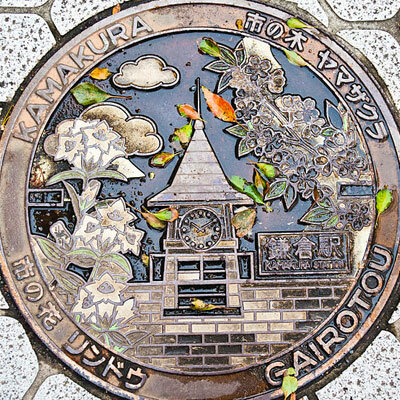 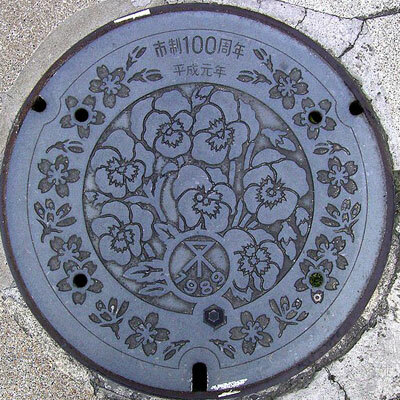 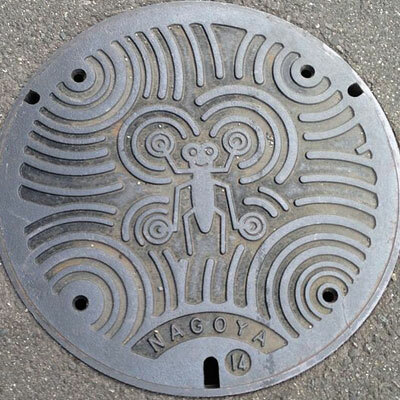 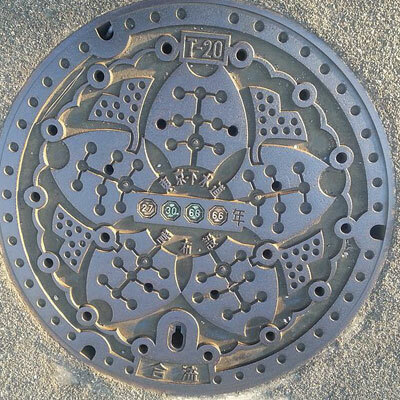 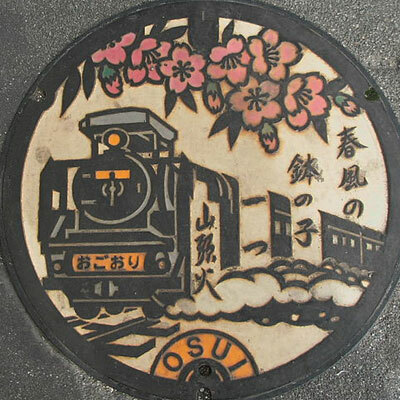 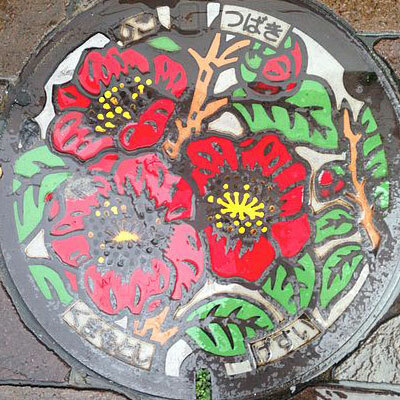 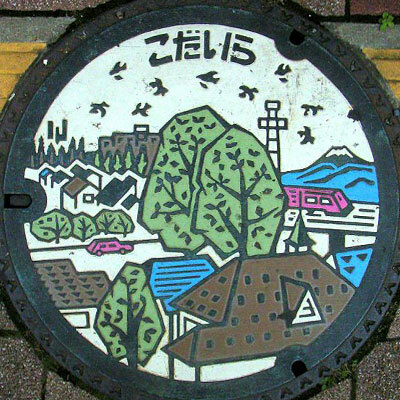 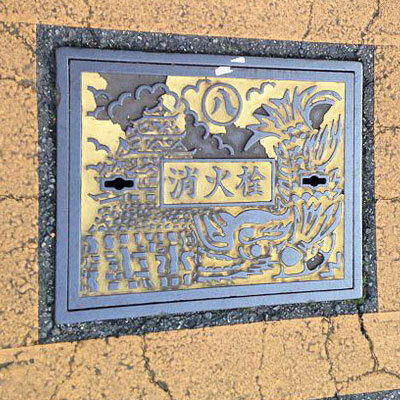 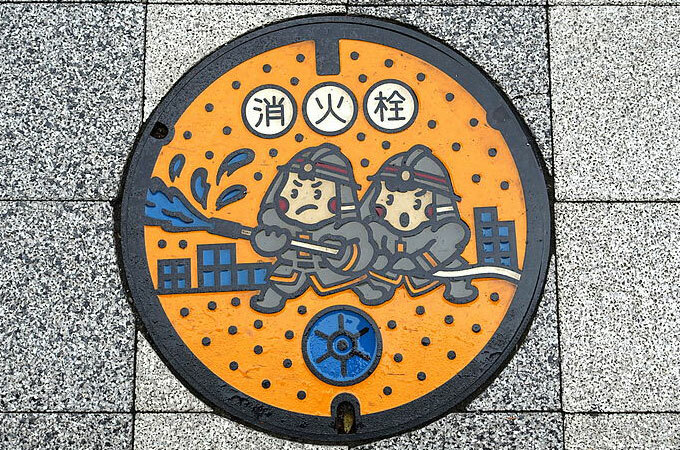 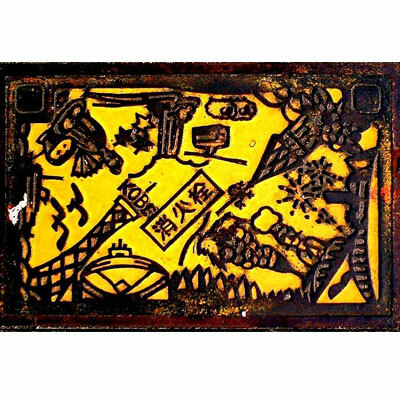 It’s apparently a Japanese custom to have manhole covers that are even more amazing than most art in a museum. 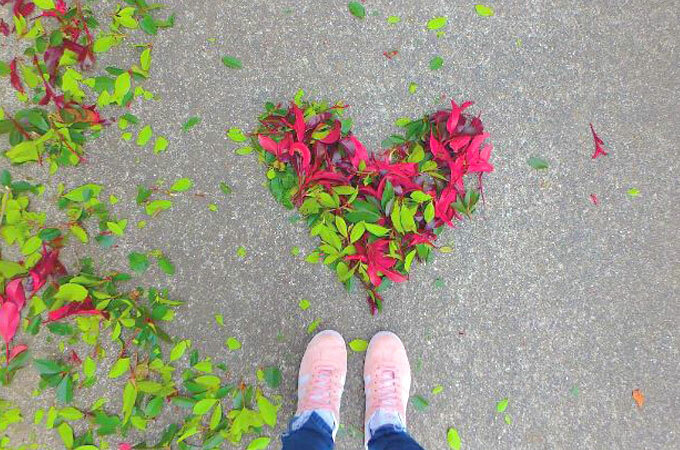 If we talk about things you ‘must-see’, then how about you look at your own feet? 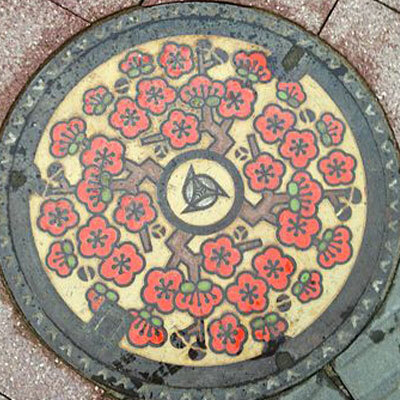 Maybe you’re stepping over a manhole cover that’s been beautifully decorated with flowers, castles or funny characters. 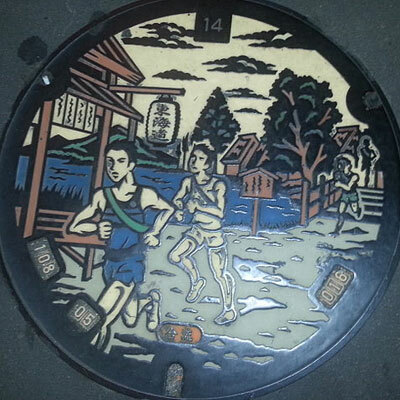 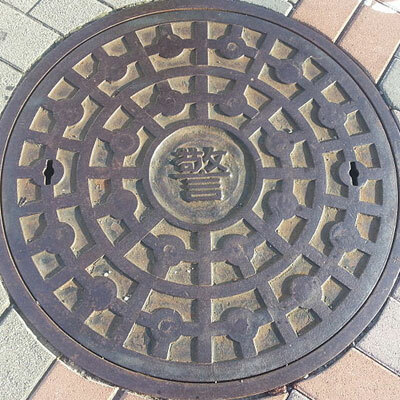 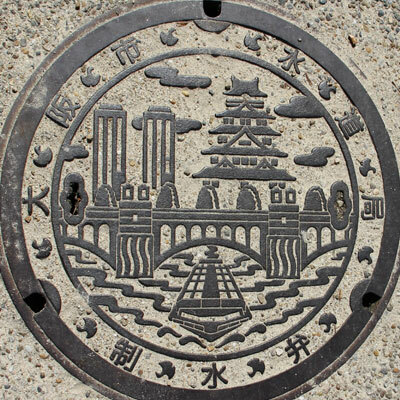 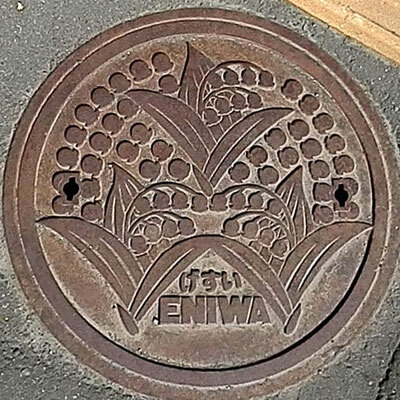 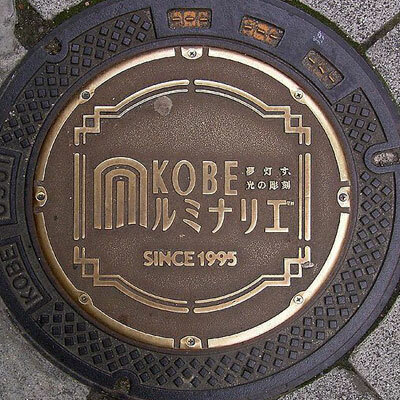 Below is a small collection of manhole covers in Japan. 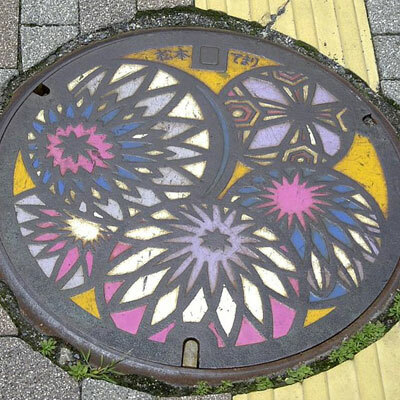 I sorted a few of them by city, and the last ones are very colorful and can be found across Japan. 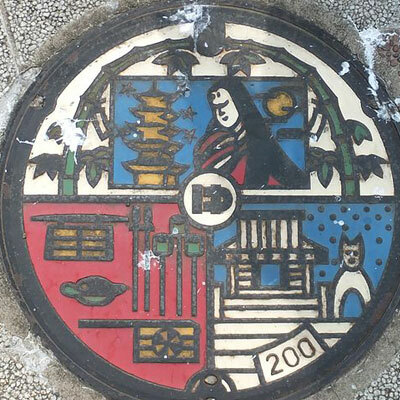 Credits: Daiju Azuma from KOBE, そらみみ, Daiju Azuma from KOBE & Laika ac. 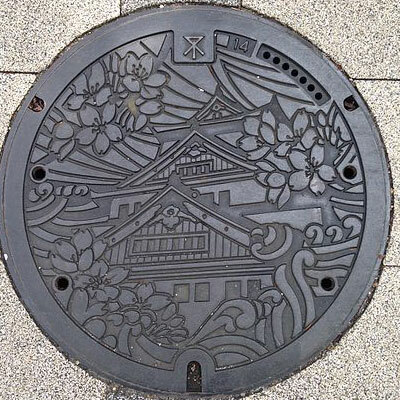 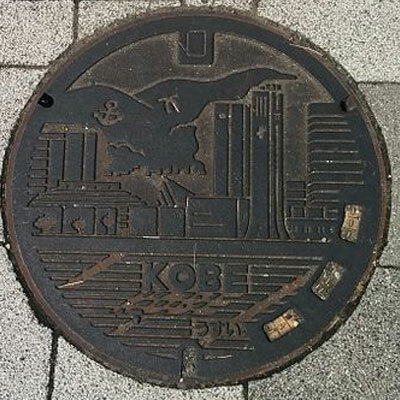 Credits: Daiju Azuma uit KOBE, Japan, Designed Manhole cover, Kōbe& Tomomarusan. 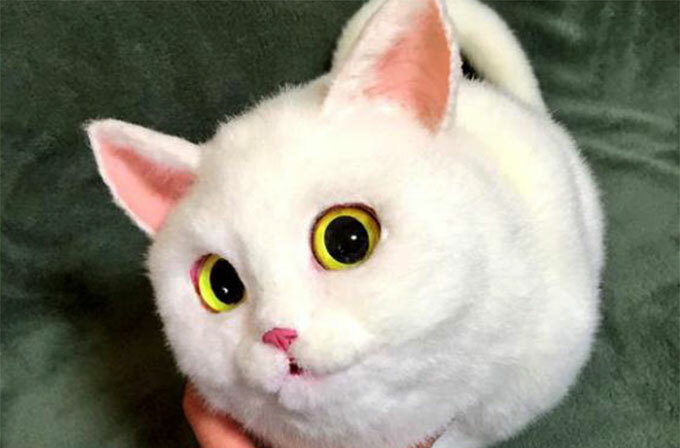 Credits: chidorian, Thirteen-fri, Thirteen-fri & Daderot. 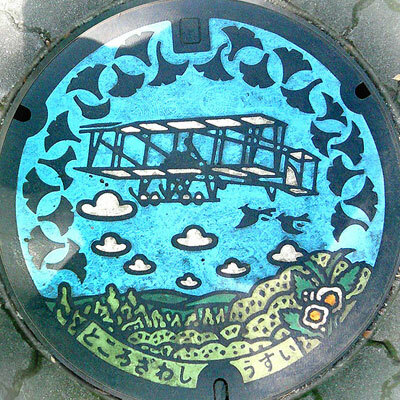 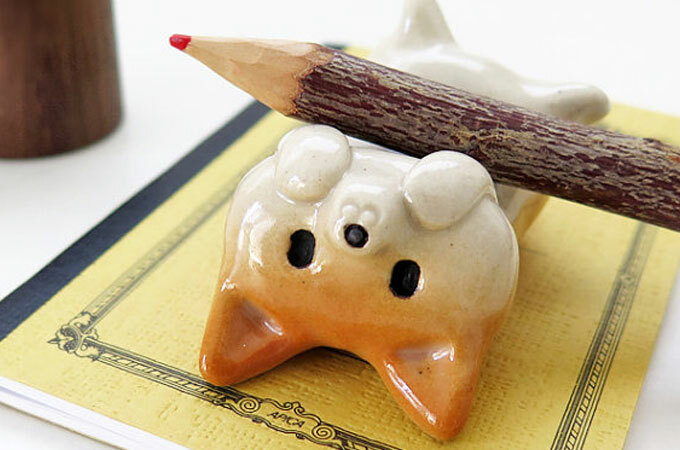 Credits: tokoro koko, Urashimataro, Rei, 掬茶, Thirteen-fri, Yamaguchi Yoshiaki, そらみみ, そらみみ.